A light conditioner with ocean silk technology to condition hair while adding volume and shine. 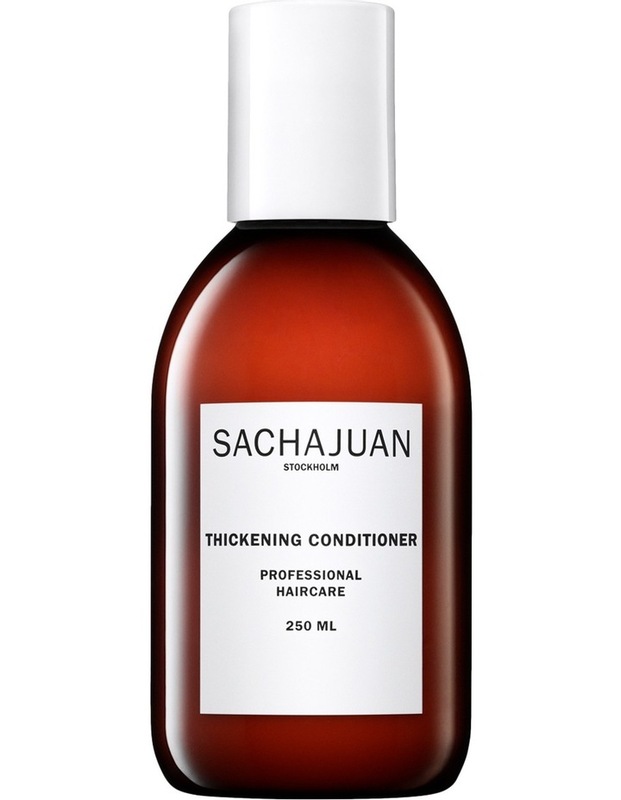 Sachajuan is a results-driven haircare line that consists of ocean silk technology, which is formulated to give hair maximum shine, volume, and stability without making the hair feel heavy. This Thickening Conditioner with ocean silk and thickening technology gives your hair smooth volume, leaving it nourished, detangled, and protected. Heat and UV protectants work together to help your hair become healthier, shinier, and more beautiful. This product is formulated without parabens and phthalates. It is good for straight and wavy hair types.